Head of the Class: All Girls Ranked by Grade! Each year athletes work to be the best in the state. This work also can place them as the top runner in their grade level as well. 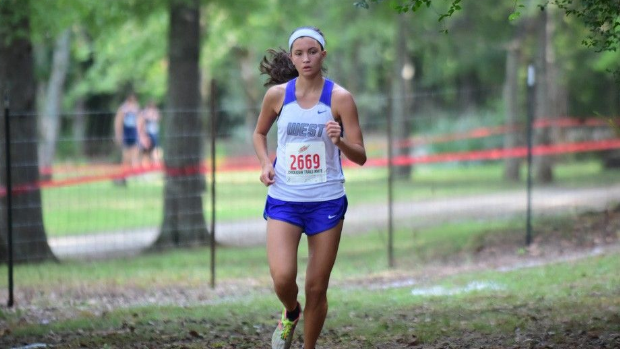 Check out the current rankings for each grade level in the 5K.